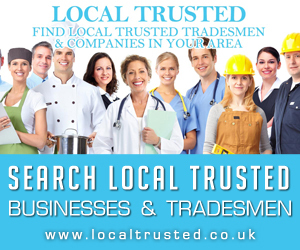 We see many 24 locksmiths in Derby advertising their services on the internet, some are small companies are some large company and we often see the term non destructive entry use in website text and on marketing material, but what is the significance of this term and what is the a reason it is used prominently in locksmith website text, pay per click ads and other marketing material? Firstly, let have an overview of the locksmith industry as a whole. 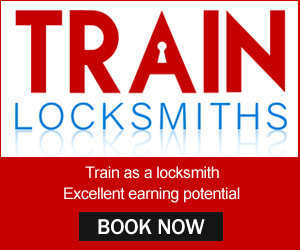 Even though there are a number of locksmith training centres in the UK, City and Guilds locksmith training courses and other private training course and accreditation the locksmith industry as a whole is completely unregulated, meaning that you are breaking no laws advertising as a locksmith even through you have no training of experience. 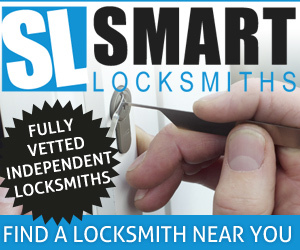 There are many locksmith advertising online especially who have done little more than watch a series of youtube ‘how to’ videos then bought some locksmith tools off ebay an as this started happening more and more the genuine professional trained locksmith needed something to differentiate themselves from these amateurs. 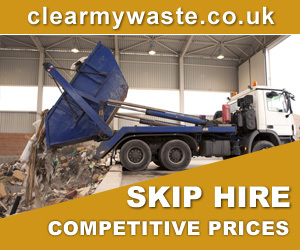 First course of action was to illustrate the fact that they had been professional trained by mentioning the training centre who trained them and of course displaying voluntary accreditation logos on their websites. As the report of ‘bad locksmiths’ started to get posted in online forum a pattern emerged, that pattern and the main reason for a bad review was that the locksmith had turned up with a hammer a chisel and a drill and had caused a massive amount of damage when attempting to gain entry to someone’s home or business after they had been locked out. A professional locksmith has been fully trained to gain non destructive entry whenever possible and will always attempt to pick a lock before getting out the tools, even than they will be specialised tools designed to damage the lock or barrel only and nothing else. Skills like these cannot be learned by watching youtube video which is why having ‘Non Destructive Entry’ on a website or advertising meaning that you are in fact a professionally trained locksmith. What about Locksmith Call Centres? There is a misconception as to what locksmith call centres actually are, many people incorrectly think that they are large locksmith companies with national coverage which simply isn’t true. When you call a national call centre you are simple calling a call centre where the operator will log your job and pass it onto the nearest locksmith on their books. This is where the problem lies, as the only criteria to be on a locksmith call centre s books is to pay your monthly fee and a parentage of what you earn from the job they send you so you find many of the amateur have a go locksmiths we mentioned earlier on call centre books. Couple this with the fact that call centres charge more than independent locksmiths touting for their own work and you realise that using a call centre than be the worse thing to do. 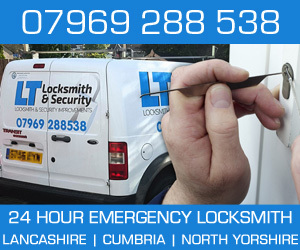 MAB Locksmiths offer a 24 hour emergency callout locksmith services throughout the region and cover Nottingham, Derby, Chesterfield, Mansfield, Alfreton, Belper, Ripley, Ashbourne, Matlock and throughout Amber Valley. I totally agree with everything your’e saying…. Before I set up as a Locksmith here in Bishop Auckland, Durham I did some research and found only a handful of locksmiths covering the area.. Then after I stated trading I found these dodgy call centres claiming to have 1000’s of locksmiths covering all areas of the UK.. Thing is the public fall for it..